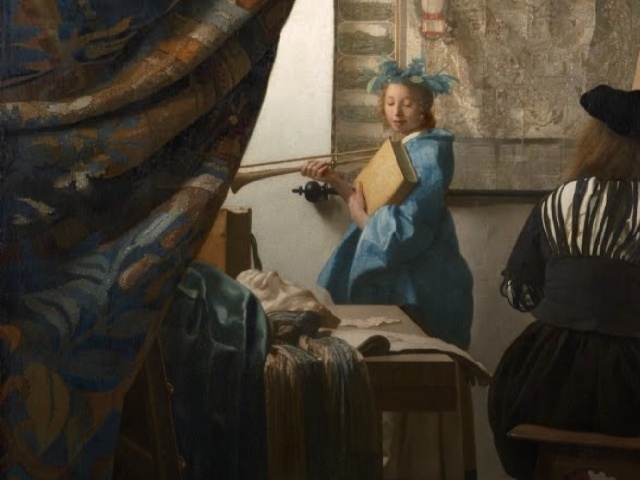 This Google site is a fun tour of some of the details in Vermeer's paintings. It works well on a small phone screen too. I also use the Google Arts & Culture new tab extension that shows me a new painting when I open a blank browser tab.